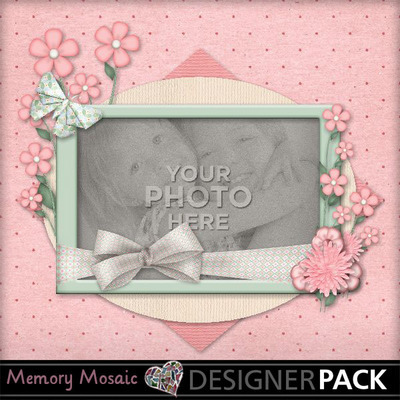 This is a 20 page 12x12 inch photo book template. 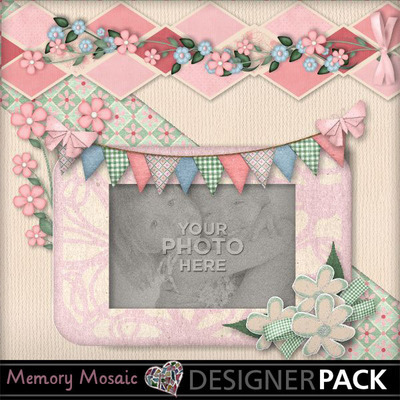 It is perfect for scrapping those special events or just everyday memories. 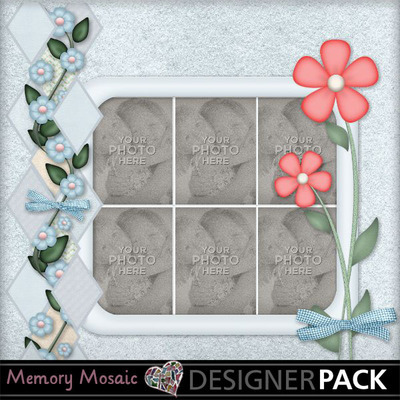 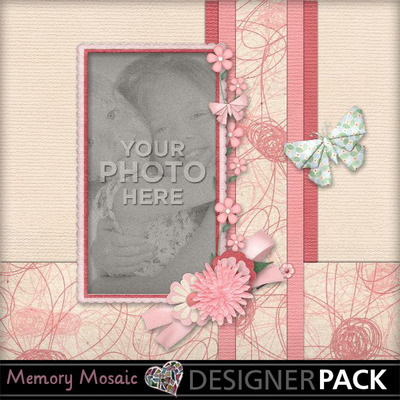 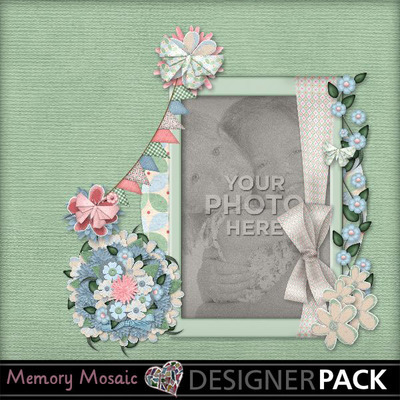 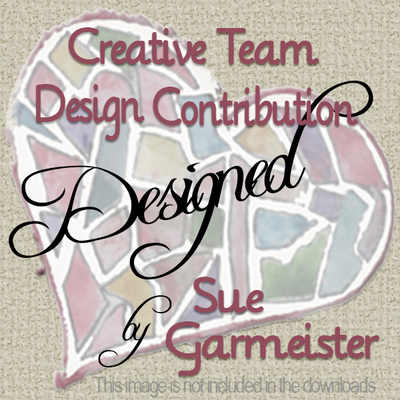 This template was made using my Pocketful of Posies collection. 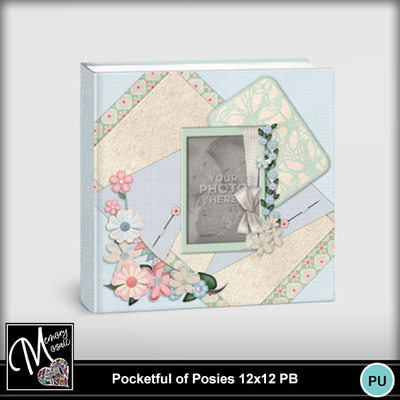 The sample book is just for preview purposes.